​Best Choice for Office Movers in Denver, CO.
Movers Denver is your best choice for moving your office whether that's far or down the street. We have the specialized knowledge and years of expertise that is needed in order to relocate your office or commercial office work areas. Our entire staff of efficient and professional office movers ensure that your office relocation will be stress-free, smooth, and in completed a timely manner without interfering with your daily office schedule. Our office movers in Denver will assist you from the beginning stages of planning to the completed relocation of your entire office. We are the experts in moving all office equipment and everything that goes along with moving your entire office without getting in the way of your daily work. 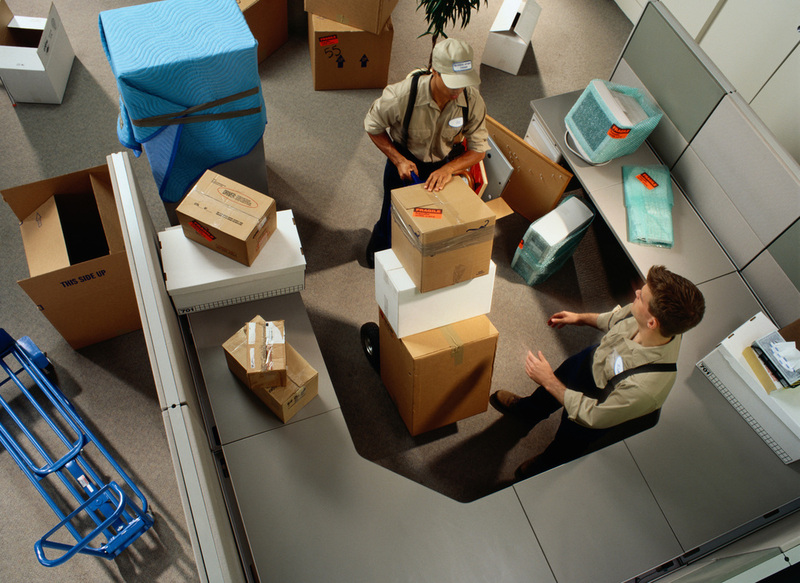 Movers Denver is your best choice for office moving in all of Denver, CO! In fact, our professional moving crew, commercial moving trucks and all the necessary moving equipment will finalize the office move and give any additional support until the last detail is completed to your satisfaction. Take a quick look at our professional movers page.